2009 Chevy ZR1 Corvette Harness Bar / 4 Corner Track Alignment. 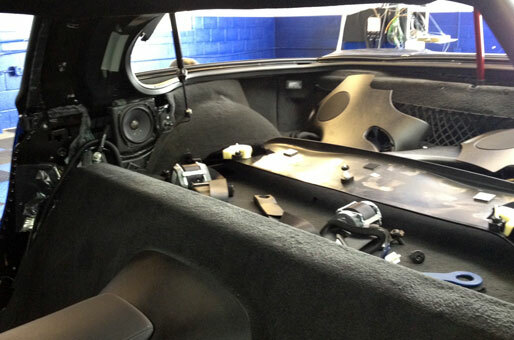 Stephanie brought us her 09’ ZR1 for a custom designed harness bar. 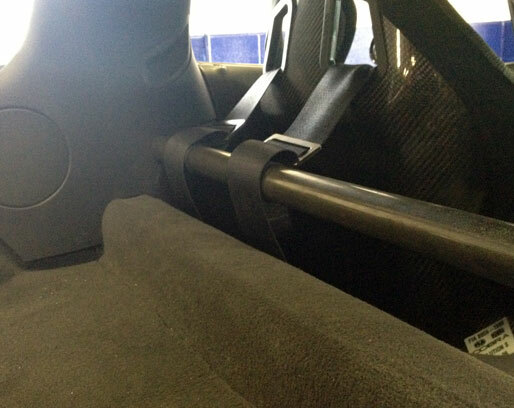 The chrome olly steel harness bar only weighs 9 Lbs. 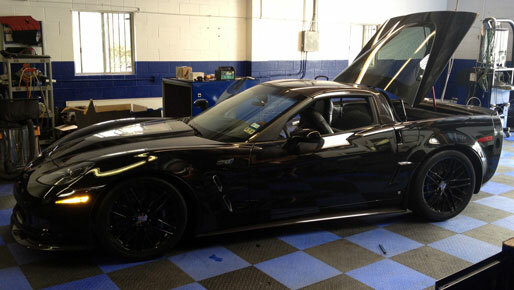 The ZR1 was also treated to a street / track 4 corner balance and alignment.